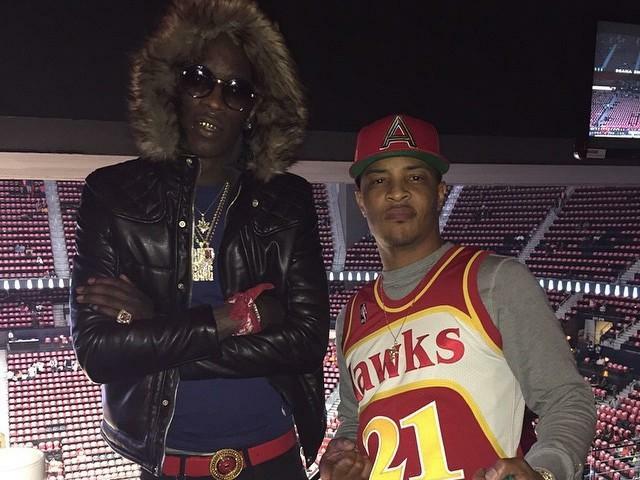 Listen to a new collab from T.I. & Young Thug called "Bobby Womack." On Wednesday, 3rdy Baby and Muzik Fene joined forces for the third installment in the Margiela Music mixtape series, which features several exclusive collabs from some of ATL’s hottest rappers. 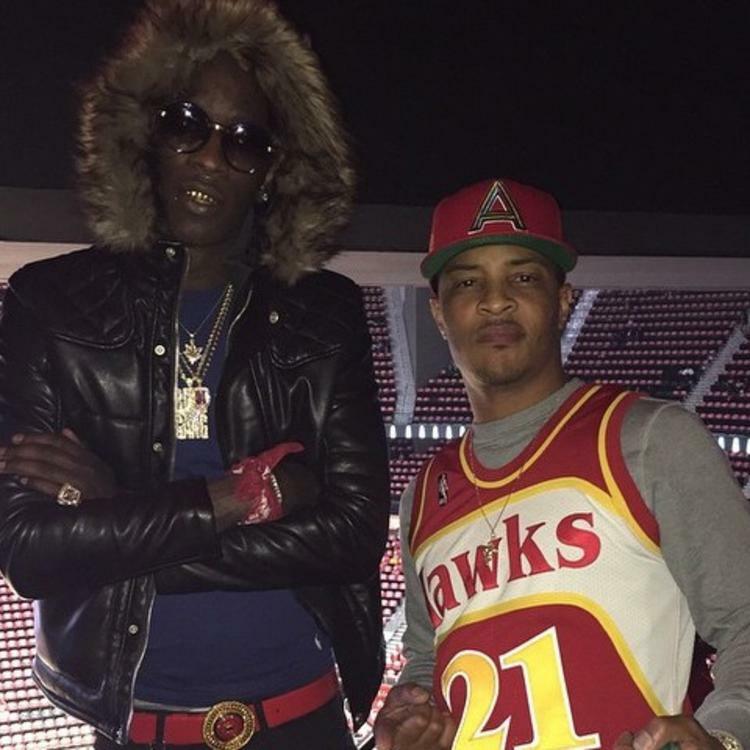 Well one of those records that happened to surfaced comes from Young Thug & T.I., who team up for this new track called “Bobby Womack,” named after the late soul singer who passed away two years ago. Take a listen to London On Da Track-produced street cut and let us know what you think. Thugger’s Jeffrey mixtape is hopefully dropping any day now. Stay tuned. They say "how they look?" I say "delayed"